The Wilde Room is inspired by Oscar Wilde, poet, playwright, wit and raconteur and the sumptuous colours of Victoriana. 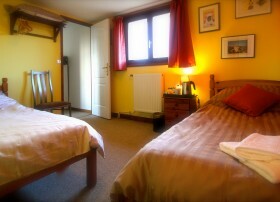 Rates for this room are €49 per person per night shared occupancy and €65 per night single occupancy. All rates include an extensive breakfast with cooked items sourced locally, freshly prepared to your requirements. 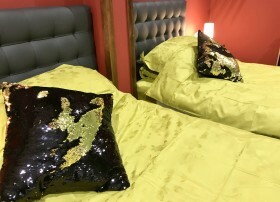 "As B&B owners you have clearly found your absolute forte in life"
As the desert meets the stars, this room helps you to escape to the mysterious lands of Arabia. Reflect on the greatest ever Formula 1 driver? The Brazilian Ayrton Senna who was also a great humanitarian. 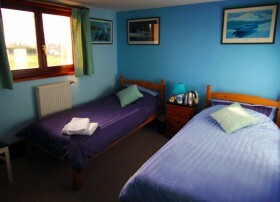 2 large single beds with ensuite facility. Rates are €98 per night shared occupancy and €65 per night single occupancy. 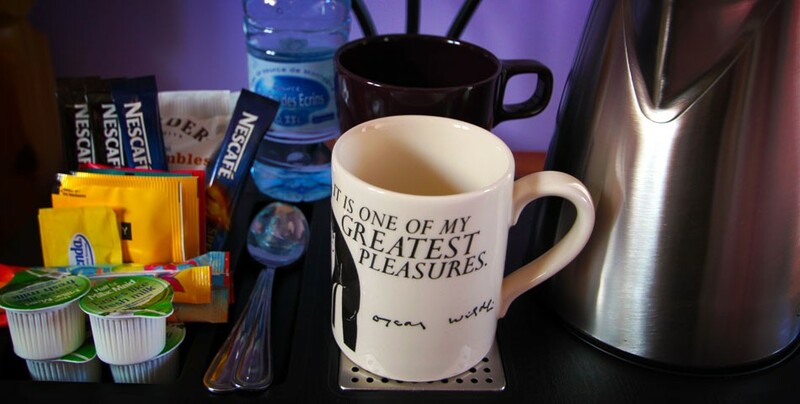 Rates include extensive breakfast. Ground floor room (no stairs).